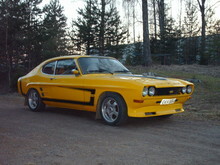 At the top of the new 1969 Capri range sat the Capri 3000GT. The 3000GT used a 2994cc V6 engine which it shared with other vehicles in the Ford range such as the Zodiac and Transit. 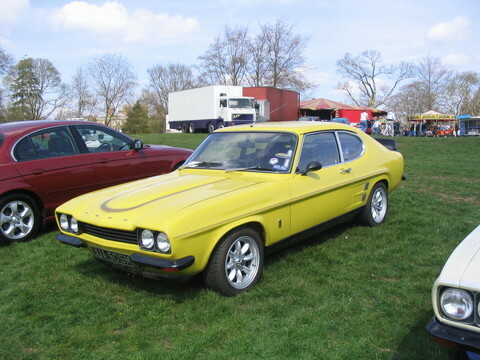 Ford had always intended to include a performance model in the Capri range and this was it, the Capri 3000GT was a true performance car. 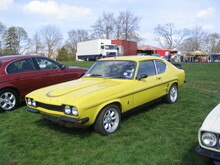 As with the other Capri models the 3000GT could be ordered various extras and option packs. Most cars came with Rostyle wheels and a few had automatic transmission. The 3000GT enjoyed good sales and would eventually be replaced by even more powerful variants and would also inspire development of the 2.8 injection model.